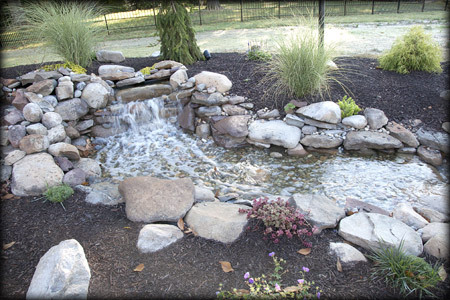 Landscaping and finishing touches the options are truly endless. 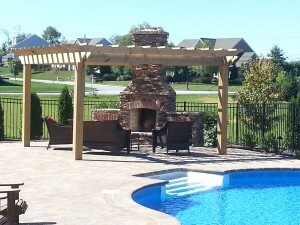 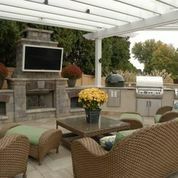 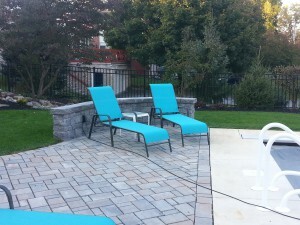 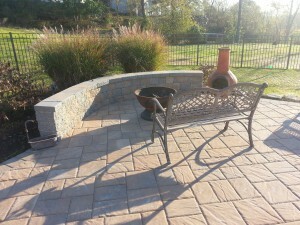 There are so many wonderful ways to introduce area’s and looks into your backyard plan. Flat surface choices to start with give you concrete, stamped concrete, colored concrete, pavers, topical coatings with many colors and patterns. 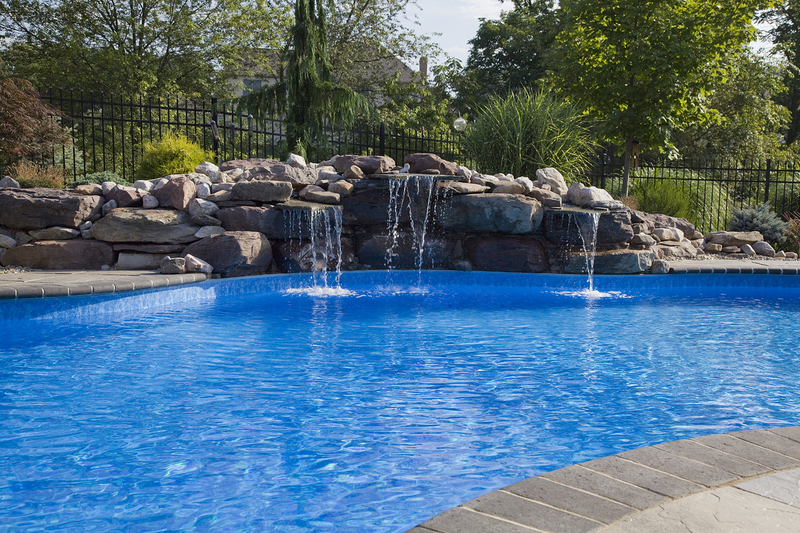 Inside edges of the pool can be finished in aluminum, or a large variety of rounded or flat coping pavers mortared together for a great look. Large or small retaining walls not only serve a function but add tremendously to the look and scope of your project. 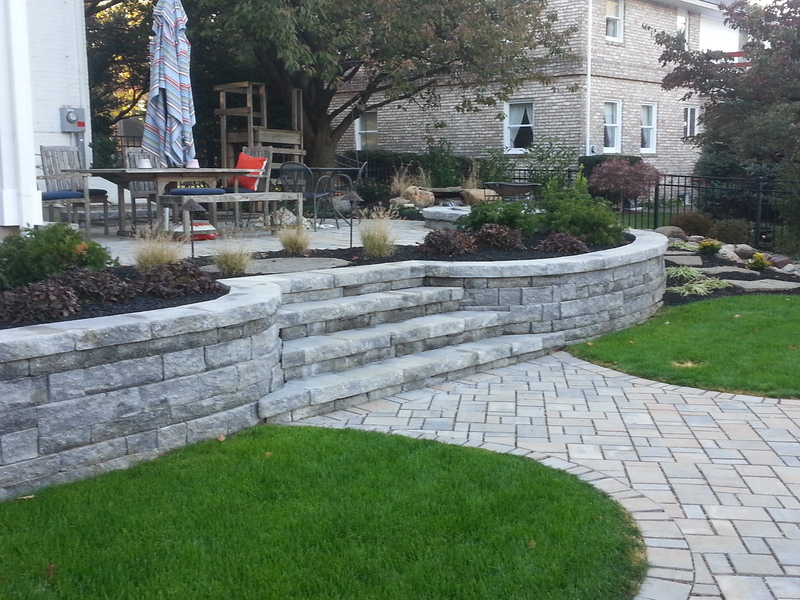 Plantings behind those knee walls or higher just add to the depth and beauty. Steps and planting areas strategically worked into the plan create raised and varied elevations that add greatly to the look. 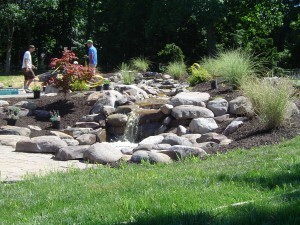 The plantings and types of them along with all the colors available add texture and allow you to have a spring and late summer look based on what you plant. 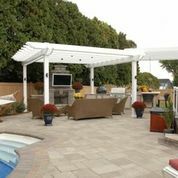 Lighting, custom fencing, decks, grill areas, fire pits with seating areas all add a creative touch and finish off the creation of your backyard oasis.